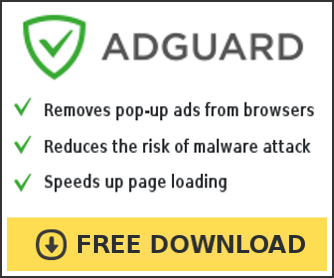 User Protection is a rogue antispyware program from the same family of rogues as Dr. Guard, Paladin Antivirus and Malware Defender. The program is distributed through the use of trojans. Once the trojan infects your computer, it will add itself to the startup programs to run whenever you start Windows, and then performs several actions.